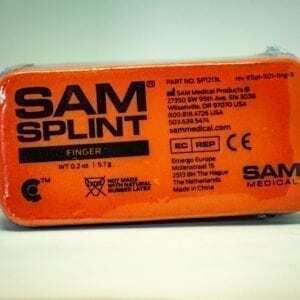 Built from a thin core of aluminum alloy and sandwiched between two layers of closed-cell foam, the SAM Splint can be bent into any of three simple curves, becoming extremely strong and supportive for any fractured or injured limb. The SAM Splint is incredibly lightweight (only 4.0 oz. 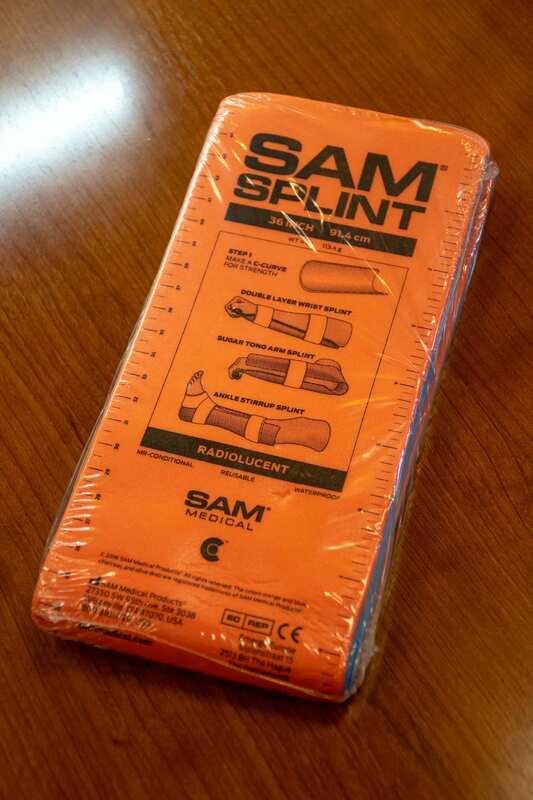 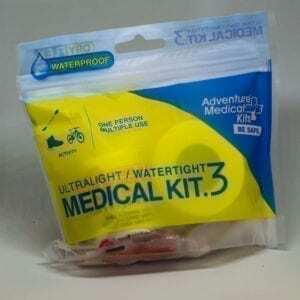 ), and no other device offers so many variations for the treatment of orthopedic emergencies.